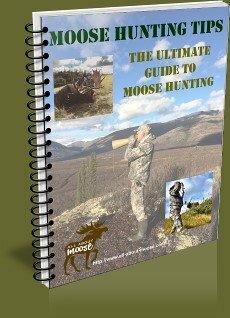 How long can moosemeat be kept in the freezer? A friend gave me some of her husband's moose meat that he hunted 2 years ago... Is it still safe and healthy to cook and eat??? 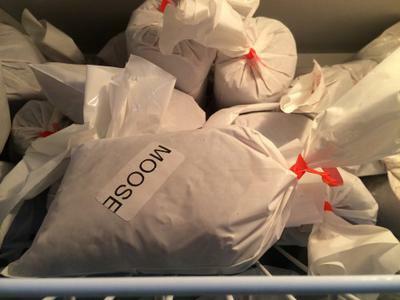 How long can you keep moose meat frozen and have it acceptable to eat? Emily, you ask a question we actually get asked quite often, or one similar to it. Relatively speaking just apply the same rules you would to beef as far as long term storage goes. 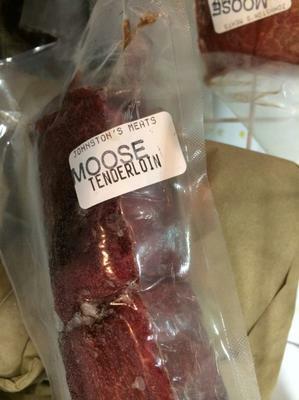 The tenderloin pictured above is now one year old and it doesn't look any different to the moose we packaged this week. It will probably taste the same too! 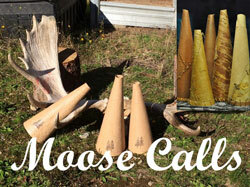 The packages of moose mince are the same. 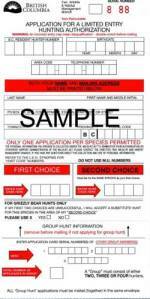 If they have been packaged well and the air has been kept away the meat can easily last two maybe three years. Any more than that I'd pretty much consider giving to your dogs. 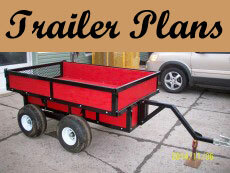 They'll love you for it!! Plastic wrapped meat will keep much better in the freezer than those pieces that were wrapped in just freezer paper. My suggestion is to open it up. Smell it and look carefully at it. Use your human judgement. Two year old meat won't make you sick or anything like that. However, you do want to enjoy what you eat! If it doesn't smell right, or has too much freezer burn... discard it. Have a good look at the T-Bone steak picture. I knew it was old and was only wrapped in freezer paper. 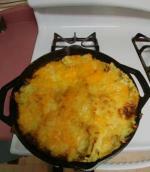 Compare it to the tenderloin! 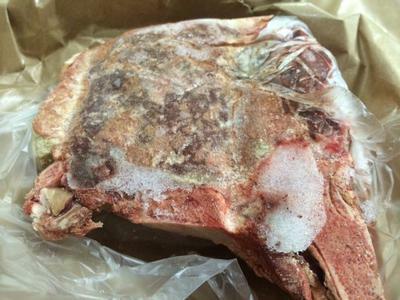 The whitish gray areas are freezer burned, there is considerable frost on the meat. That means oxygen is getting to the meat and drying it out. Thus the term freezer burn. Quite some difference eh? If you could smell it too, you would know it's not fresh anymore. Oh my, my dog is going to love me!